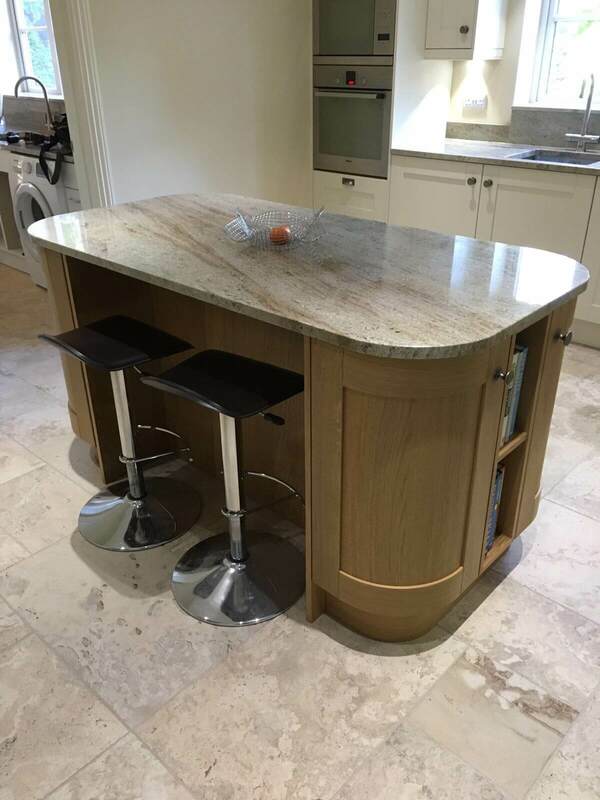 A kitchen island unit, is a great focal point for family life. 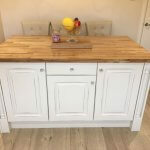 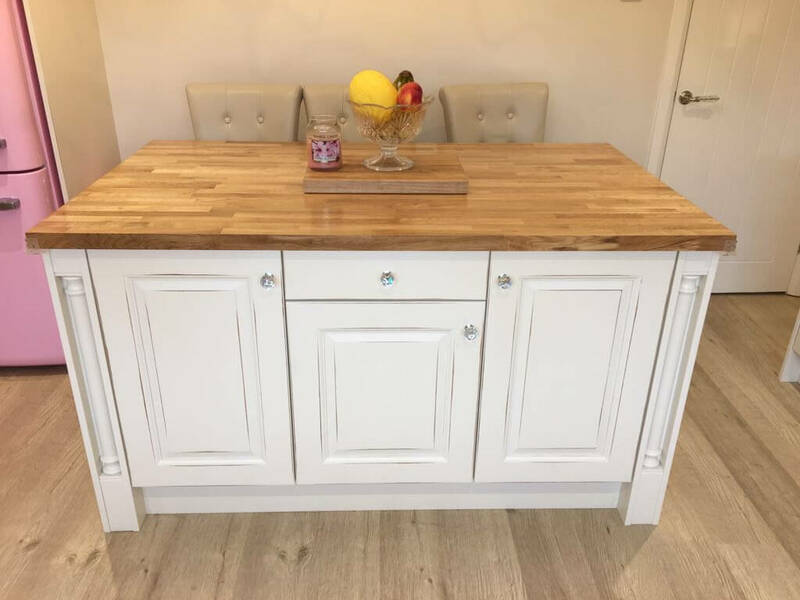 A kitchen island is a great way to add extra storage, extra work surface and seating space. 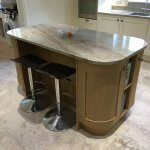 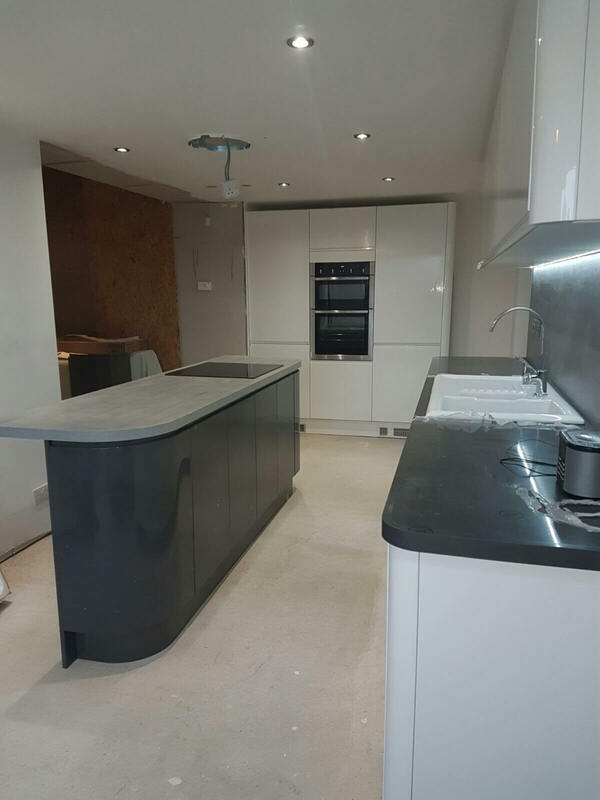 A kitchen island can transform your kitchen but not every kitchen has the space. 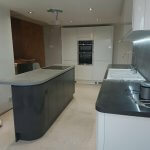 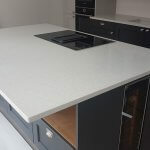 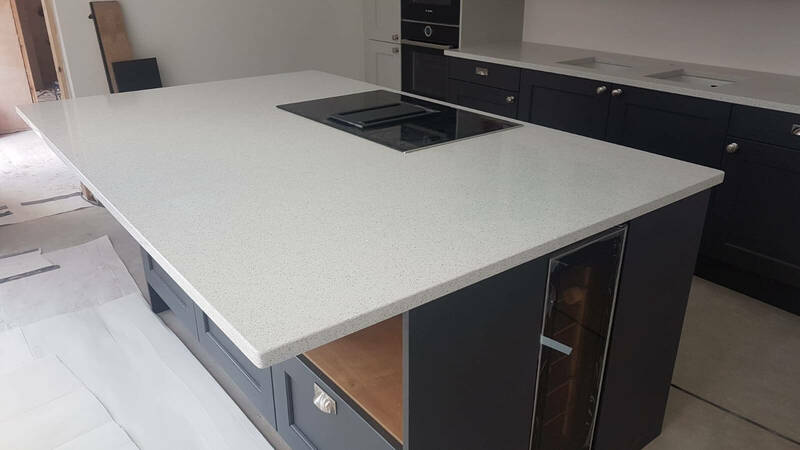 Here a few ideas of some of the most recent island units we have fitted in Sheffield and Chesterfield.